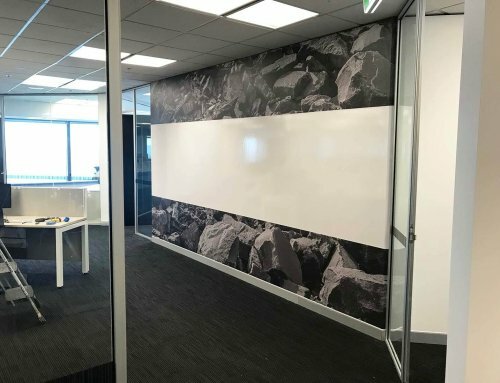 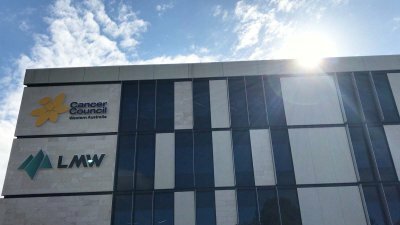 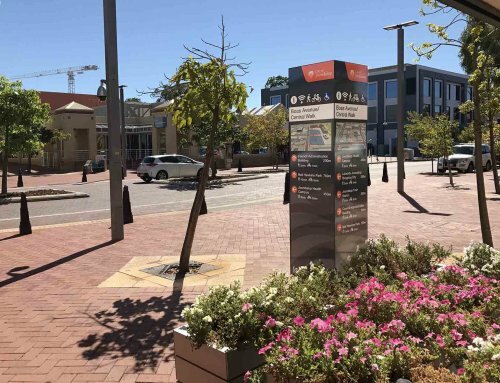 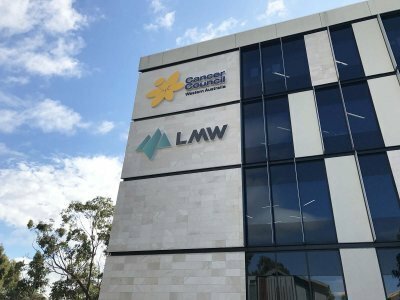 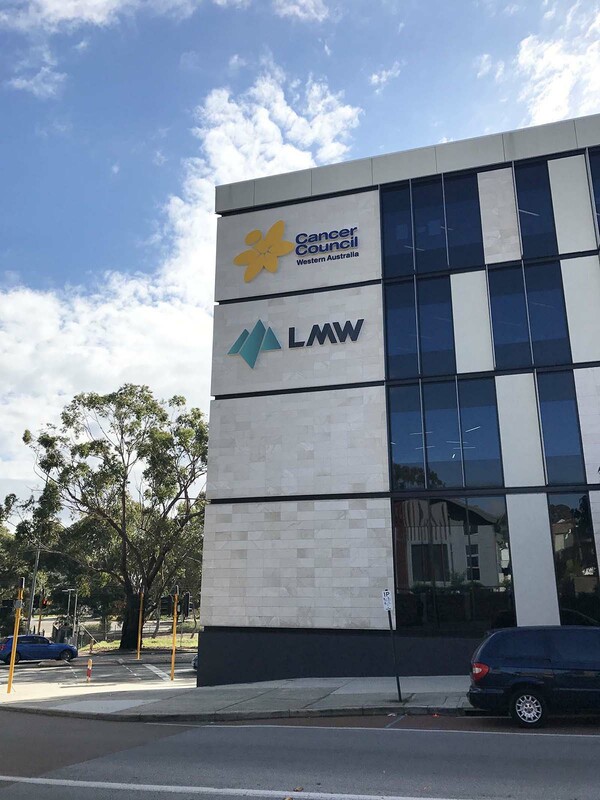 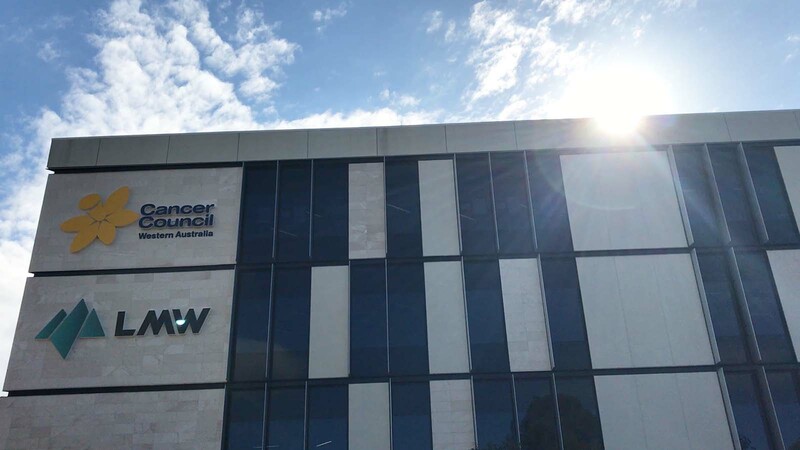 Leading commercial and residential property valuation organisation LMW recently moved into their new headquarters in Subiaco. 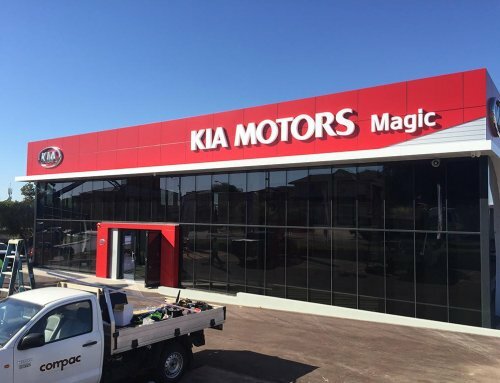 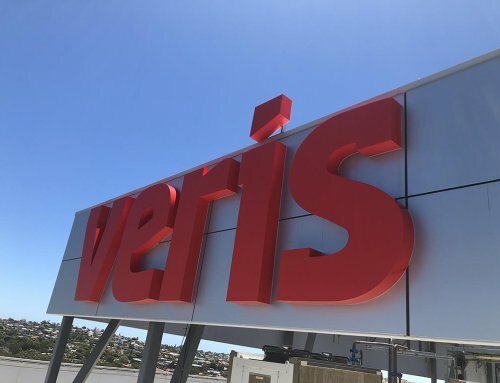 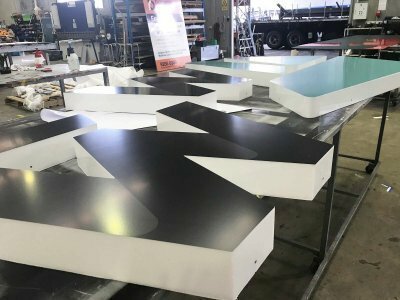 Making a statement and keeping with the building, they opted for large, internally-lit, LED fabricated letters. 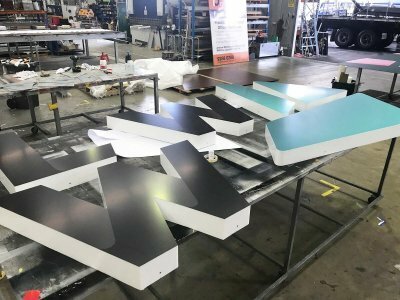 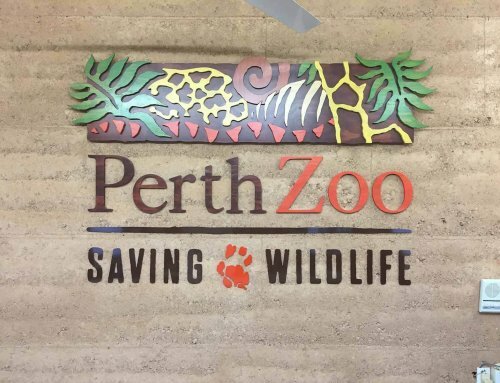 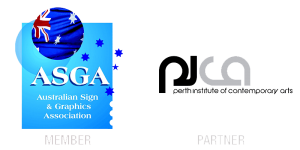 The end result is a bold, clean-cut, contemporary sign that will stand out any time of the day. We aim to please at Compac and were satisfied to hear that LMW were very happy with the end result and the service they received throughout the process.